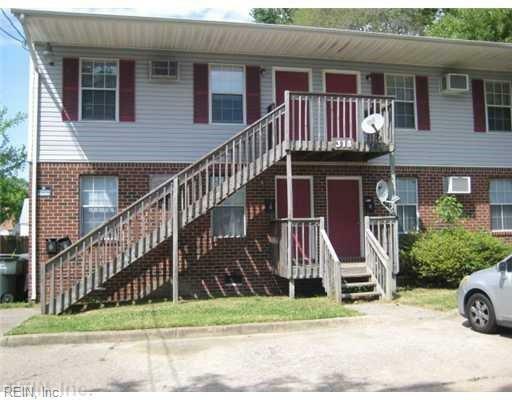 318 E Little Creek Rd, Norfolk, VA 23505 (#10242718) :: Abbitt Realty Co. 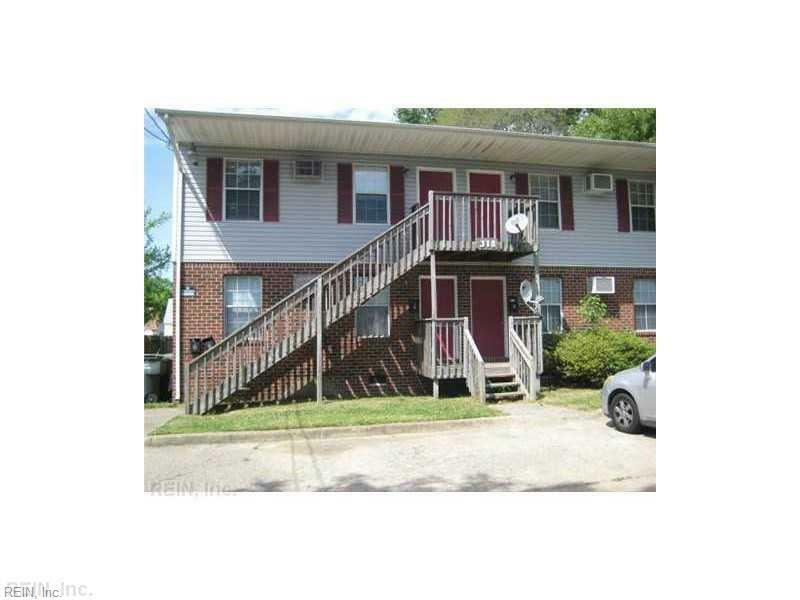 Wonderful location near beach, with proximity to NOB and Little Creek plus interstates, shops and restaurants. 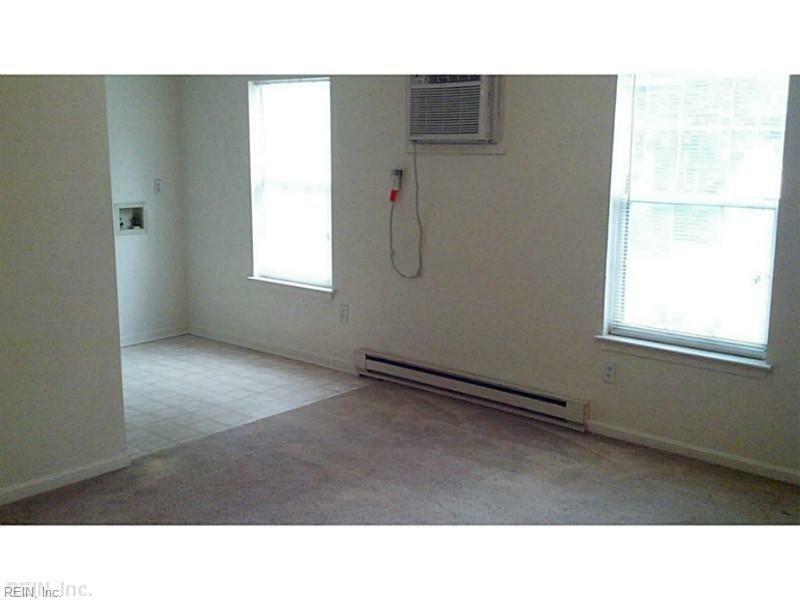 Spacious two bedroom/ one bath. Unit B currently on rental market MLS# 10241343, and is vacant and ready to be seen. Other units will be made available after visit of vacant. 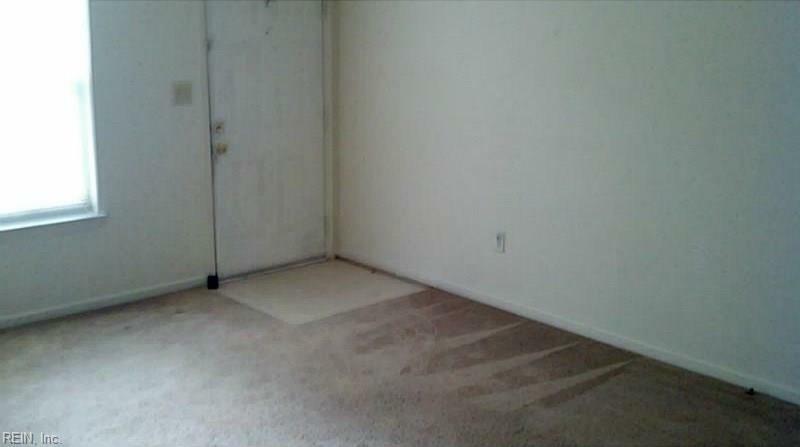 Rents $700-725 per unit.